Simple monthly invoicing. No contracts. 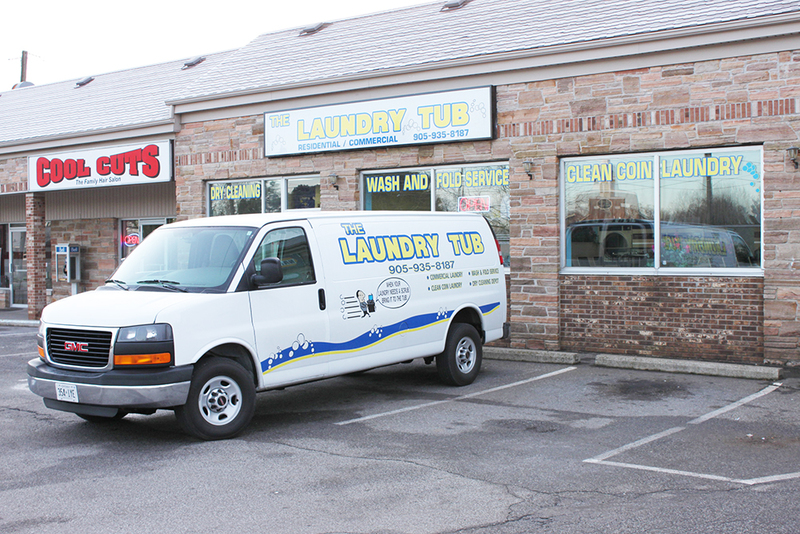 The Laundry Tub in St. Catharines offers a customized laundry service for businesses of all sizes from bed & breakfasts to estheticians. We have been servicing the needs of our commercial laundry clients for over 10 years and have the experience to keep your business looking fresh, crisp and clean with our signature pressing service. Our state-of-the-art commercial laundry equipment means your needs are met quickly and professionally. 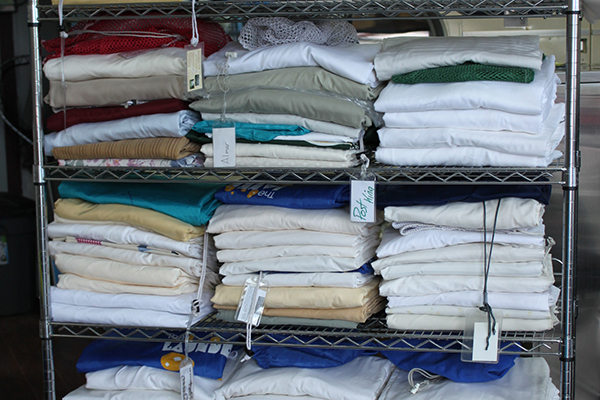 We are well organized and meticulous and make sure your laundry is picked up, cleaned, professionally folded or hung, and delivered back to you just the way you expect. Let’s us give your business the professional touch. Request a quote today to find out how The Laundry Tub can be your perfect laundry solution. Ask for the Pick-Up & Delivery Schedule for your area.